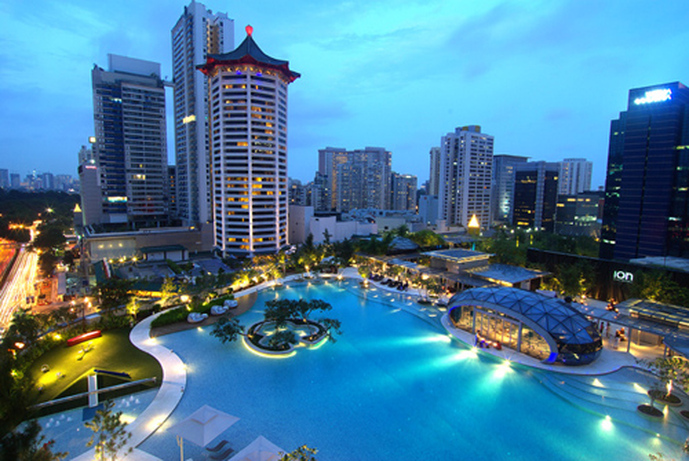 The Orchard Residences is located in the most desirable address in Singapore. 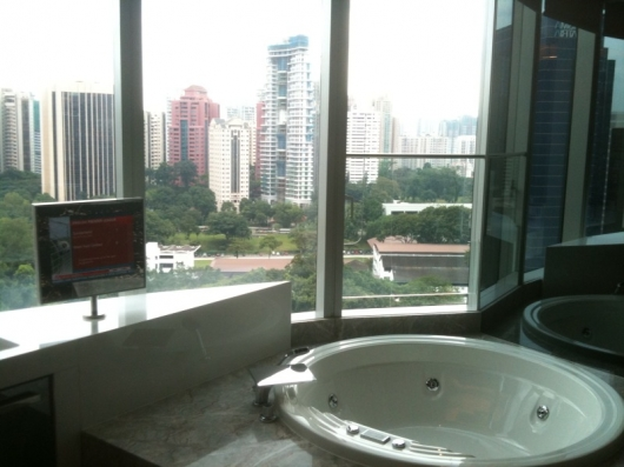 Imagine living in hundreds of feet above the most prestigious Ion Orchard Mall. This luxurious development is a 99 year leasehold condominium located at 238 Orchard Boulevard Singapore 248652, district 09. It is completed in 2010 by Capitaland Residential. 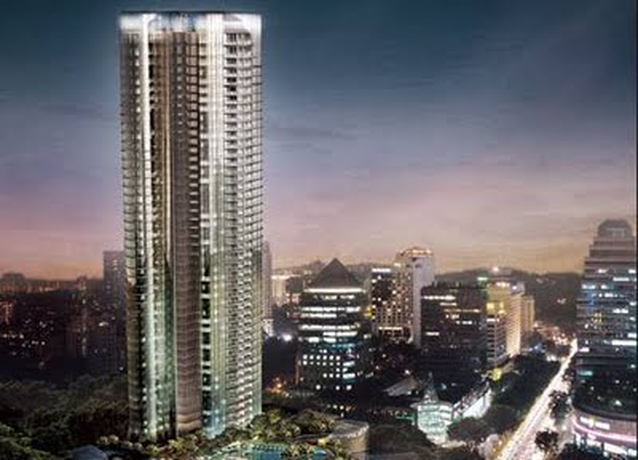 It soars to a height of 56 storeys with a total of 175 exclusive units comprising of 3-Bedrooms (167 - 260 sqm). 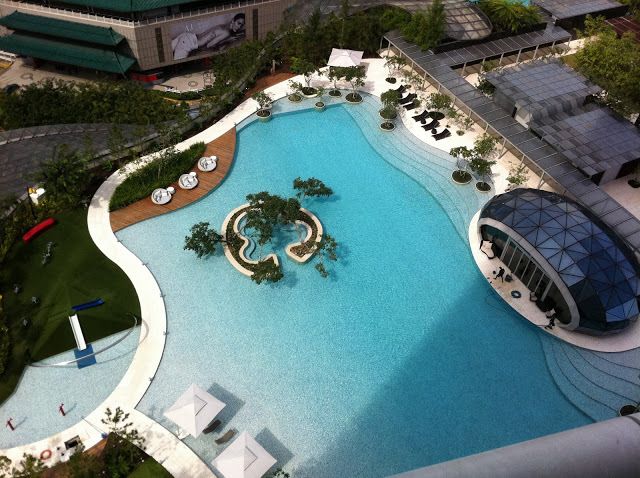 Residents here at the Orchard Residences can get to enjoy the 75,000 square foot club facility here. You can have a private leisure swim in the pool while the world bustles on beneath you. You can also chill and relax in the spa and have a get together at the clubhouse. Living here gives you the lifestyle of a celebrity. 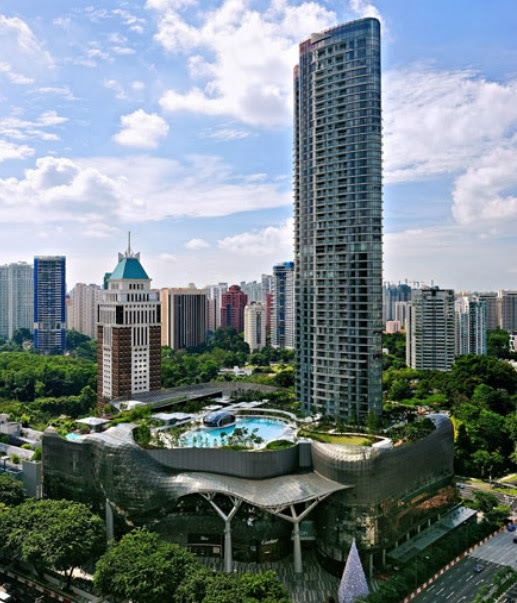 The Orchard Residences is right in the heart of Orchard road. 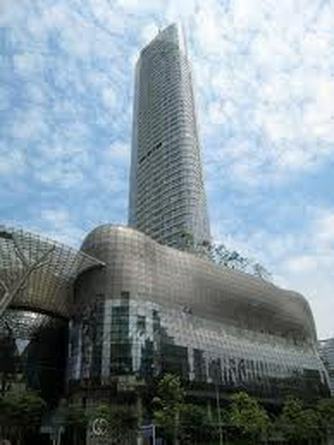 It is strategically located at 238 Orchard Boulevard, Singapore 237973, in District 09. It is easily accessible via CTE. Driving to business hub will take you about 10-15 minutes. The nearest Mrt stations is Orchard Station which is 0.1 km away. Other nearby Mrt stations are Somerset and Newton stationIt is seamlessly and conveniently connected to every part of Singapore making it so hassle free for you to travel to work or play. Residents are so close to the vibrant bustling Orchard shopping district which are lined with mega malls like Takashimaya, Ion Orchard , The Paragon , Wisma Atria , Tangs Plaza, Wheelock Place, Shaw House, Somerset 313 , Centrepoint and many more. There are many amenities available in the malls such as retail shops, supermarkets, food courts, cafes, restaurants, banks, clinics, movies and so on to cater for all your needs. For more dining options to satisfy your taste buds, head down to the reputable restaurants along Killiney Road, Somerset Road and over at Scotts Road. For hawker food lovers, you can head down to Tekka Centre, Zion Riverside Food Centre and Jalan Kukoh Food Centre. The nearest supermarkets are Cold Storage at Ngee Ann City, NTUC Fairprice Supermarket at Orchard Grand Court, Carrefour supermarket at Plaza Singapura and Market Place Supermarket at ION Orchard. There are many recreational facilities include American Club, The Tanglin Club, Fort Canning Park, Cairnhill CC and Kim Seng Community Club. There are few renowned local and international schools in the vicinity. The primary schools in the area include Anglo Chinese Junior School, River Valley Primary School, Singapore Chinese Girls’ Primary School and St Magaret’s Primary School. The Secondary Schools in the neighborhood include Raffles Girls’ School, Gan Eng Seng School and St Joseph’s Institution. Tertiary Educational School include Singapore Management University. International schools like Chatsworth International School and Overseas Family School is also nearby. The Orchard Residences is a peaceful and tranquil place to relax after work. It is a prestigious home of timeless appeal for the privileged few where you can luxuriate in the lyrical moments of life. It is a highly sought oasis with architectural bliss within the picturesque beauty of lush natural environment. It is definitely a dream home that is sought after by local and expats due to its strategic location, its design and the array of facilities around.